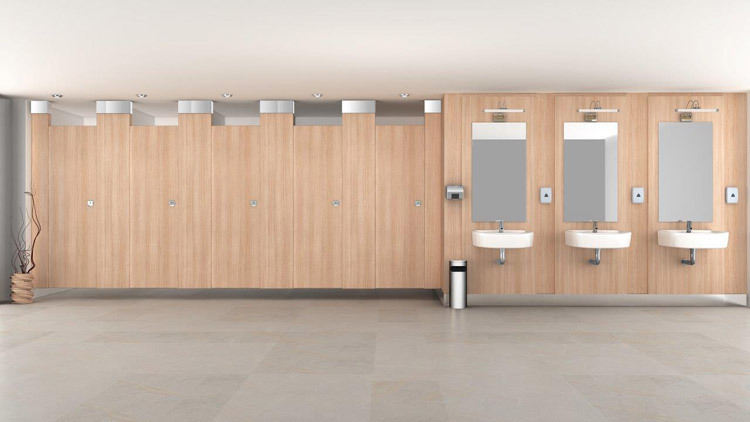 Restroom panels and partitions are an important part of any public restroom space. 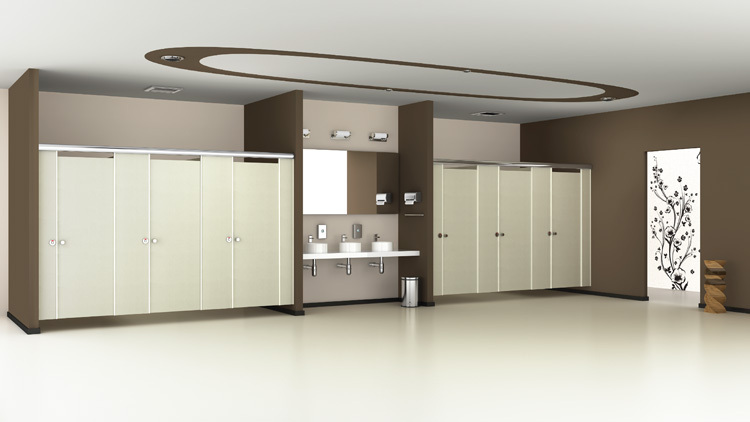 Thus, Greenlam Sturdo brings exclusive range of restroom partitions in different designs and styles. 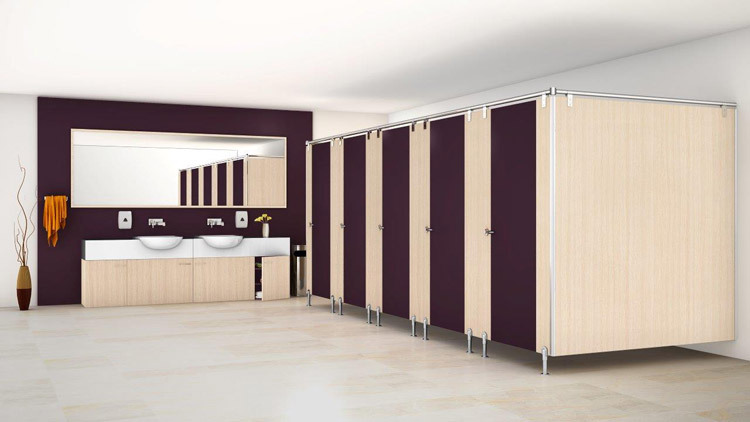 These panels provide the most comfortable experience in any restroom. 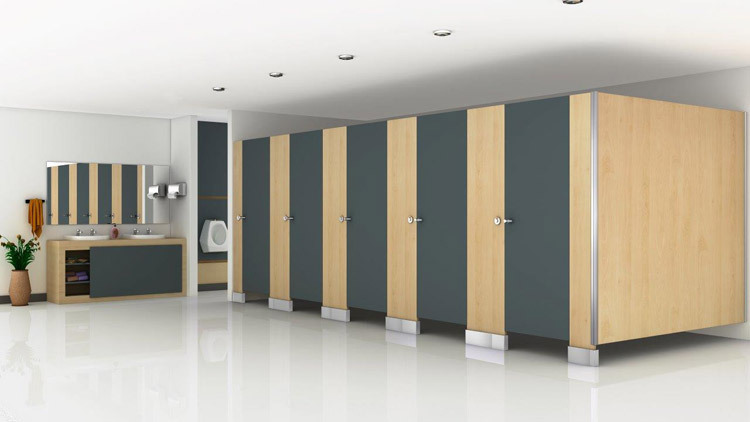 Whether you need a portable restroom, modular restroom or a designer restroom, our range of restroom cubicle collection caters to all. Different hardware fittings like the standard adjustable foot, shoe box or top rail arrangements. 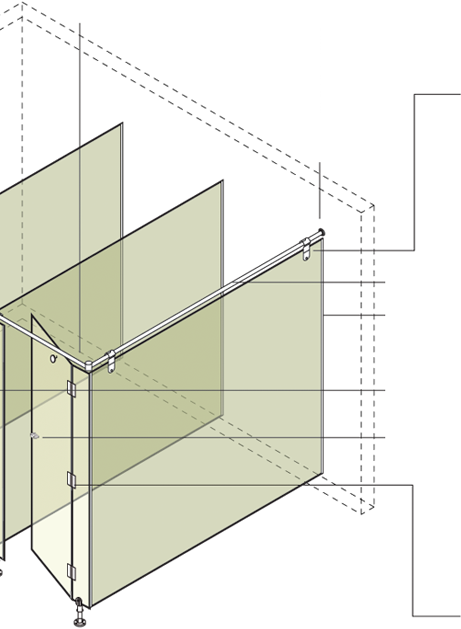 Combination of different materials use such as aluminum and stainless steel. Thickness of Compact Laminate 12mm / 18mm. 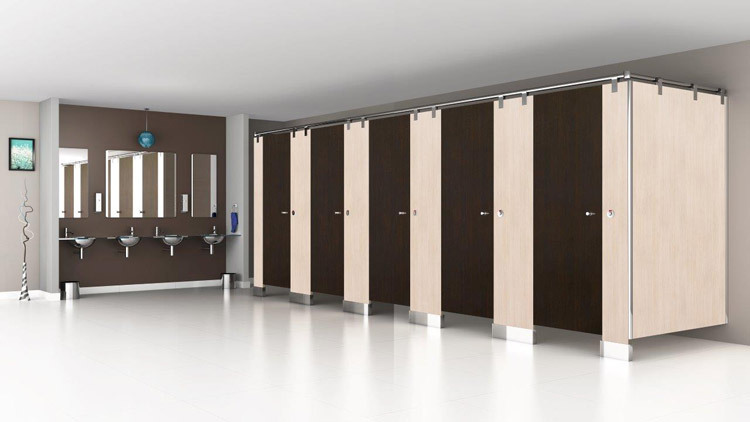 Classique series is suitable for all types of commercial restrooms. They have been specially designed to provide greatest comfort in any premise. 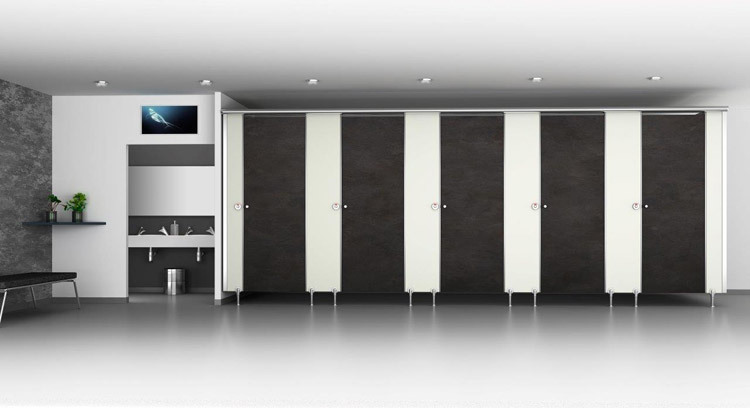 Now give your restrooms an admiring look with an extraordinary range available in four unique styles - Evergreen, Invincible, Grandeur and Versatile.